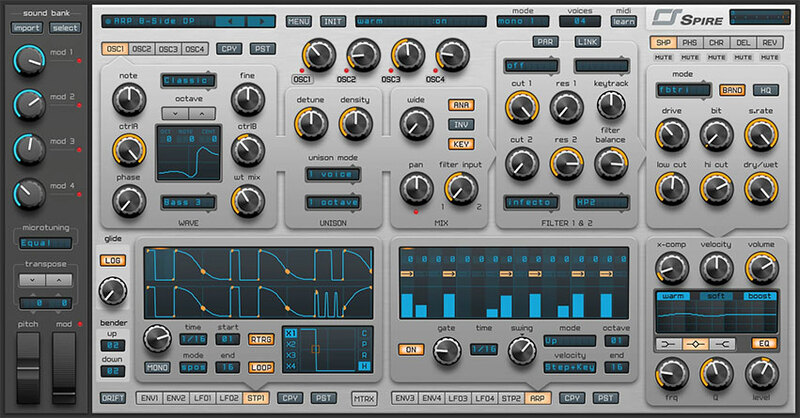 Spire is a software polyphonic synthesizer that combines powerful sound engine modulation, flexible architecture and a GUI that provides unparalleled usability. Spire embodies the best of both software and hardware synthesizers. Clever and unusual features give Spire the ability to do things you would not expect from a typical virtual analog synth. Spire offers a plethora of features in addition to providing the user with an intuitive GUI resulting in an unencumbered workflow. 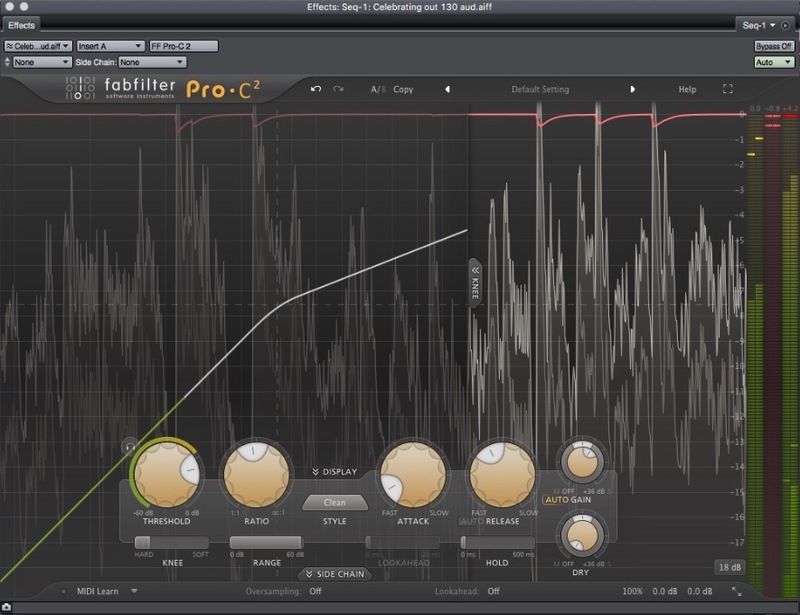 Spire is made up of 4 identical oscillators. Access to each oscillator is through the four navigation tabs in the GUI making it extremely easy for the user to navigate between each oscillator. At the center of each oscillator is a display with a visual representation of the current running waveform. At the very top of each oscillator module, there is a drop-down menu with five oscillator modes: Classic, Noise, FM, AM/Sync and Saw/PWM. Each of these five modes interact differently with the “Ctrl A&B.” In Classic mode, you can crossfade between a saw and a square waveform and mix this with the wavetable waveforms. Noise mode allows the user to generate noise that can be shaped by filters. CtrlA controls the filter cutoff frequency and CtrlB controls the filter resonance. The FM mode is a frequency modulation mode. You can modulate any waveform from the wave list. 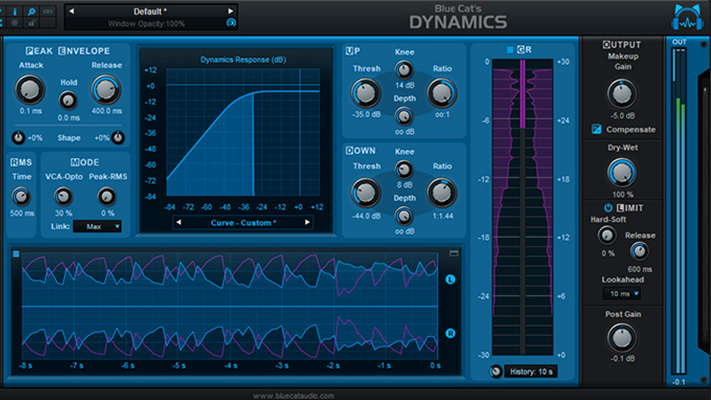 The AM/Sync mode combines oscillator sync with amplitude modulation. The Saw/PWM mode is a sawtooth pulse width modulation. Utilizing CtrlB the user is able to change the waveform’s starting point, expanding the palette of sounds that can be created. HardFM uses integrated solutions to create more expressive sound, which becomes saturated with a lot of harmonics and a wide range of timbres. 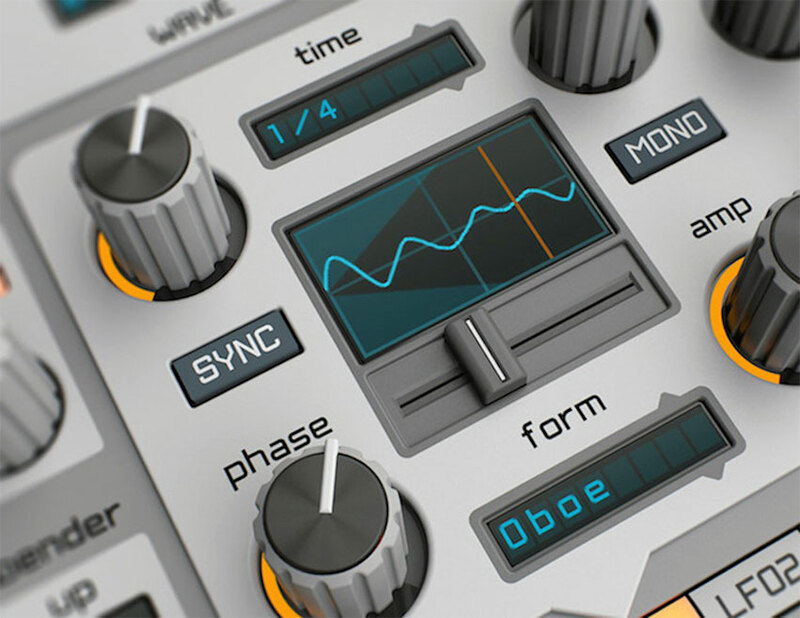 Each oscillator module is also equipped with a Wave Selector menu that allows you to choose one of 49 unique wave tables and a Wet Mix knob to adjust the amplitude of the wavetable relative to the output signal. Spire has a very powerful unison with several advanced settings. Each oscillator can have its own unison. The user has a choice of up to 9 voices, its spread and one of multiple mode such as 1,2,3 octaves; major 3rd, minor 3rd, major 7th, etc. The density parameter in Spire is very unique; it allows you to detune the voices in an irregular way, allowing you to achieve unique unison sounds. All density positions result in a grouping of voices. By changing the number of voices, their spread and their pitch distribution you can achieve unusual results. There are two filters within Spire. Both can be set to different modes independently. Each mode has different filter types; the filters can be routed in parallel or serial. There are 5 modes offering at least 4 different filter types. The modes included are: Perfecto, Acido, Infecto, Scorpio and Combo. The various types include: LP4, BP4, HP4, Peak, Notch, Mono, Stereo and more. The “Filter Balance” knob will crossfade between the two filter outputs. The “LINK” button will link the two filter cutoff controls, and the “PAR” button will switch between serial and parallel routing configurations. Spire has four envelopes and LFOs, two step sequencers and a powerful modulation matrix with fifteen slots equipped with two sources and four targets. Each envelop has six stages: attack, decay, sustain, release, slope level and slope level time. Each envelope module offers a routing matrix with compendium of target parameters available in the tree menu directly above and below the amount and velocity controls, adjusting the overall intensity of each envelope’s signal and its influence on the two selected targets. Each LFO has a wavetable like those in the oscillator modules. Above the waveform display, there are twenty-one time signature measures available in the drop-down next to the syncable “rate” parameter. Spire “stepper” is an advanced step sequencer with a flexible waveform editor. For each step, you can assign a waveform. The individual waveforms combine to form sequences that range from simple to intricate patterns. The user virtually has unlimited signal routing possibilities. Spire also features a quality FX section. 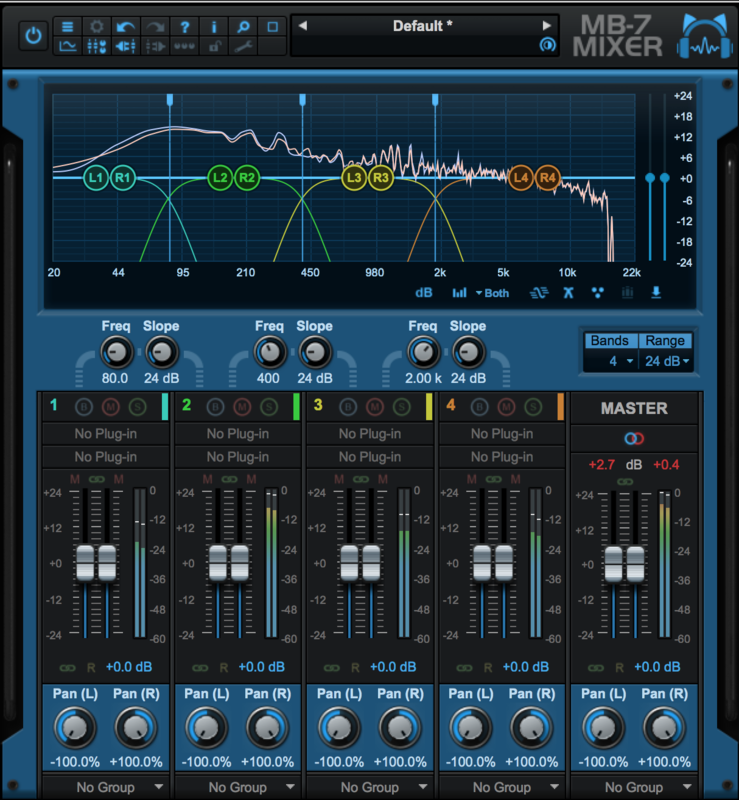 The FX include: Shaper, Phaser and Vowel, Chorus and Flanger, Delay, Reverb, Master Out, and a Three-band EQ. The arpeggiator functions as an automatic arpeggio or sequence performance depending on the selected modes. 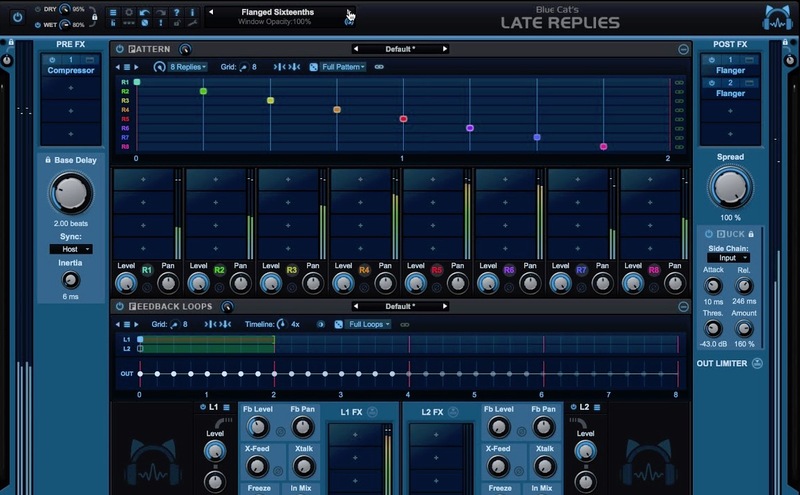 The GUI, like the arpeggiator, is very intuitive and has many possibilities. The GUI is unique in the fact that it has 5 different colour themes for the user to choose from. Spire is a very extensive plug-in, giving the user the ultimate experience for designing unique sounds from a variety of different styles and genres. Versatile Oscillators: 4x polymorphing oscillators; Classic, Noise, FM, AM/Sync and SawPWM. Unique Unison engine: 9x unison voices on each oscillator, spread unison voices by chords and octaves. Capable of imitating different types of unisons like supersaw and hypersaw. Superb Sounding Filters: 2x multimode filters with analog and digital types of filtering including Perfecto, Infecto, Acido, Scorpio and Combo. 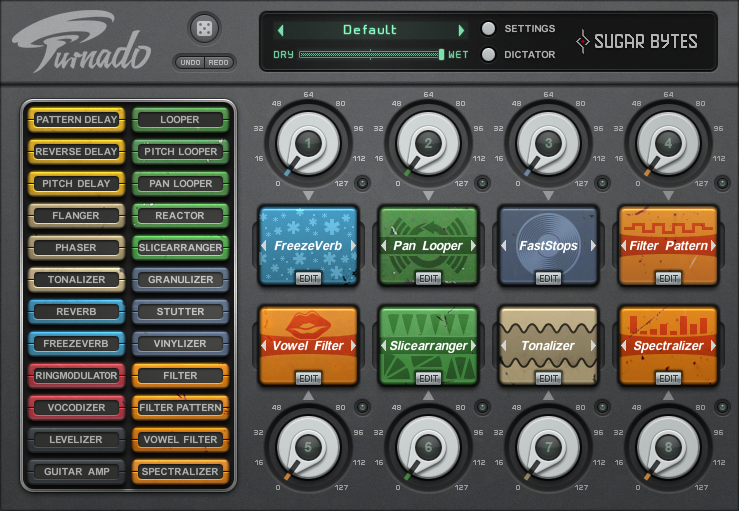 Built-in FX Processor: Shaper/Decimator, Phaser/Vowel, Chorus/Flanger, Delay, Reverb. Flexible Modulation Architecture: 4x macros, 4x envelopes, 4x LFOs with morphing shapes, 15x matrix slots each equipped with 2x sources and 4x targets. Over 800 factory presets including complex arpeggios and bass sequences a versatile assortment of leads, exhilarating pads, plucks, drums and FXs. Use shift + mouse left click on a knob or slider to fine adjust values. Use mouse double click or command/ctrl +mouse left click on a knob or slider to set default position. You can copy presets between several instances of Spire open in your project. This is useful to reproduce your favourite user preset banks. 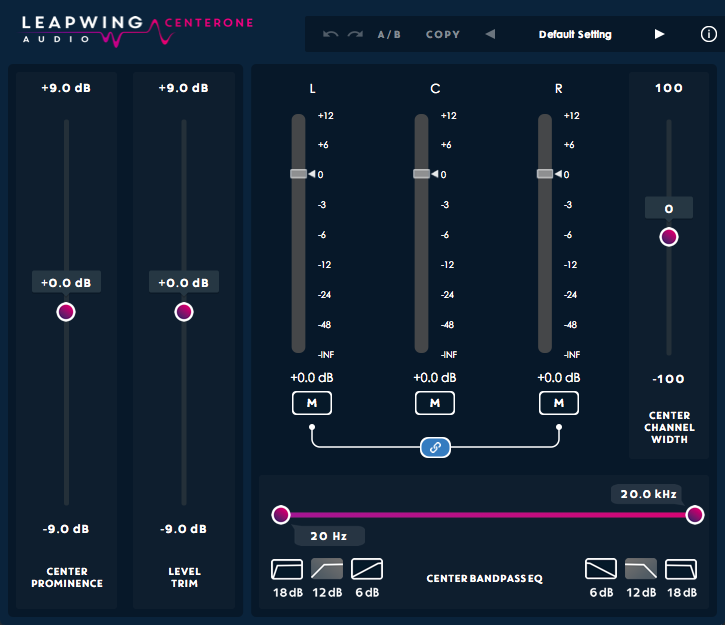 You can simulate a “supersaw” by turning the density knob to the far right and set the unison to 7 voices. The greater number of voices results in a denser sound. You can simulate “hypersaw” by turning the density to the centre. Envelope 1 controls the output amplitude of the all 4 oscillators. Spire is an incredible synthesizer. The 4 oscillators really give the user complete control of designing unique sounds. A very clean looking and intuitive GUI made it very easy for me to start creating right away. The sound quality of Spire is amazing. I was very pleased with the power Spire holds as a software synthesizer. The preset library was also a great place to start when using Spire. The presets were extremely inspiring and I found myself making tracks evolving around various presets. 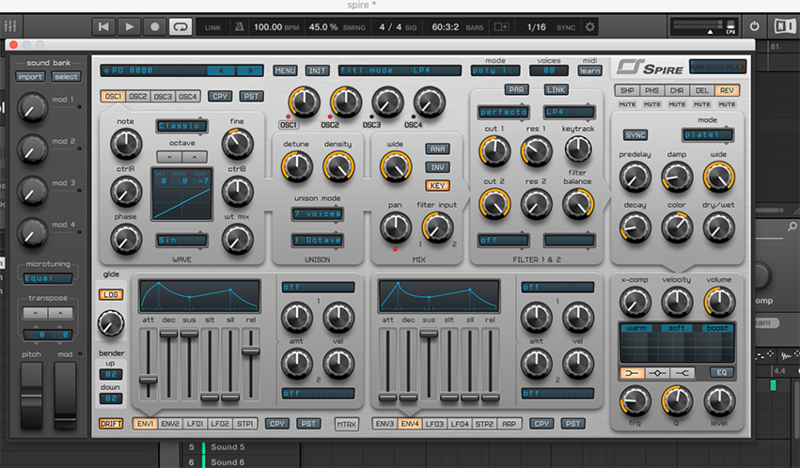 Although Spire is intuitive, there are abundance of options which, for me, made it difficult to develop my own patches without a preset basis. 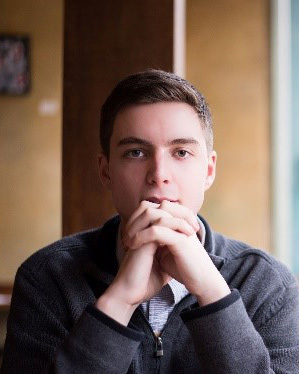 However, for an individual well-versed in synthesizer techniques, Spire will surely have everything they are looking for. One thing Spire really impressed me with was its ability to produce quality sounding drums. The drum presets were great to play with. 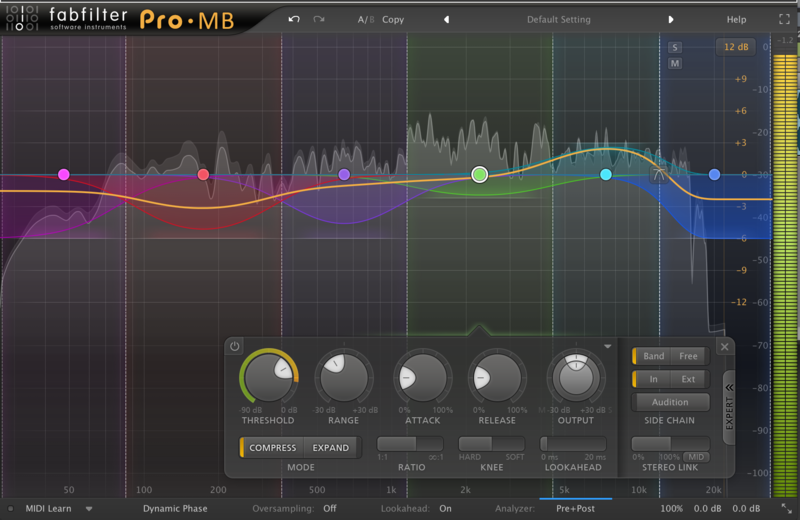 Being able to use the drum presets as a basis, I was able to come up with some really heavy sounding and punchy drums. Spire is perfect for EDM production. I also really enjoyed the ability to create soundscapes. As I generally produce an ambient style of music, Spire’s ability to create unique long release soundscapes was excellent. I found myself creating some dark sounding effects giving my tracks a new character and mood. One thing I did find a little bit frustrating with Spire is the hit on my CPU. I am running an early 2015 Mac Book Pro with 8gb of RAM. I found as soon as I opened more than 3 instances of Spire on one project, my CPU usage would be almost capped out. This made it difficult at time to record ideas into my DAW while composing a song. However, it was still manageable and for the power that Spire brings it is definitely worth the CPU usage in my opinion. Overall, I was very impressed by the power Spire has to offer. It is no wonder to me why Spire is on the top of the list for quality digital synthesizers. Spire is the perfect synthesizer for any producer who wants to take their sound to a new level of quality.